Born in Mexico City in 1956. At the age of fourteen she starts formally drawing and painting with the painters Mario Catala and José Barón. From 17 to 21 she took sculpture lessons with the professors Jorge Alarcón and Saúl Moreno. From 1976 to 1977 she was an apprentice of the sculptor Jorge Alarcón, a year later, she wins a scholarship to study in the Accademy of Fine Arts in Florence, Italy. Simultaneously she creates sculptures for La Scala de Milán, one of the most famous Opera theatres inthe world. In 1982 she extends her sculpture studies at the Instituto Regional de Bellas Artes in Cuernavaca, Morelos. Since the age of 18 she provides drawing, mural painting and sculpture lessons. In 1978 she opens her first Gallery in Valle de Bravo. Estado de México. Six years later, she opens two Galleries in Cuernavaca Morelos. From 1973 until today Alicia has participated in many private and collective exhibitions in Mexico and abroad. 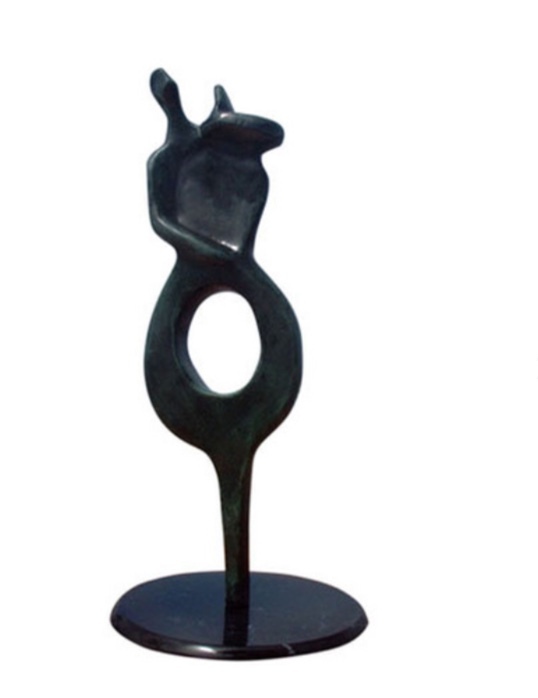 Her work includes sculptures in bronze, marble, stone, wood, metal and glass reliefs. Alicia lives in Puerto Vallarta from 1999. 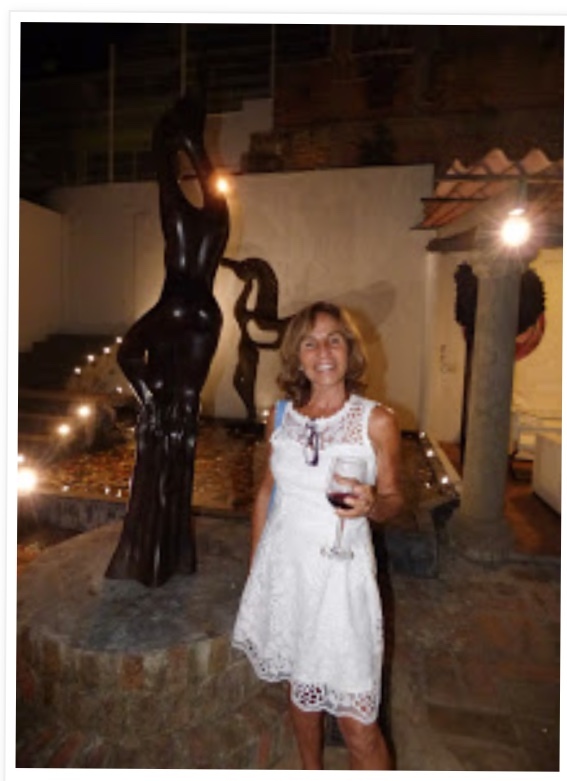 Since 1994 her work has been exhibited in various galleries in Vallarta: Arte de las Americas, Dante, Art by Design, at Galeria Uno, Galería EM, Galería Hakari in the Hotel Four Seasons in Punta Mita and most recently in NordSouth. that international artists stay and develop their creations successfully.